Ellie Goulding. The mistress of all that is remixable songs. 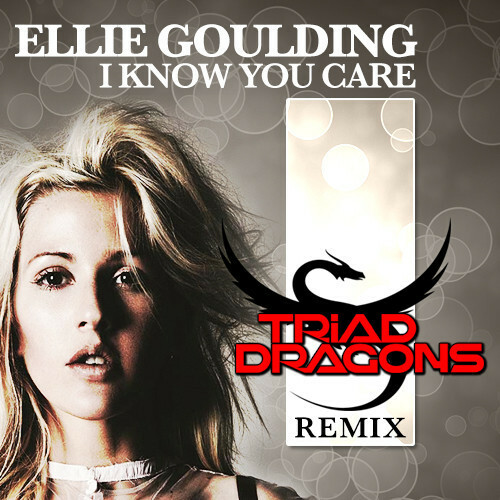 Triad Dragons know this and have taken her song “I Know You Care” and have turned it into an incredible progressive house remix. Check it out!